Subscribe to our monthly update if you would like to know about upcoming webinars, events and biobanking news. The new standard for biobanks, ISO 20387 Biobanking – General Requirements for Biobanking, was released this year. How does it affect data quality? What role does data quality play within a quality management system? 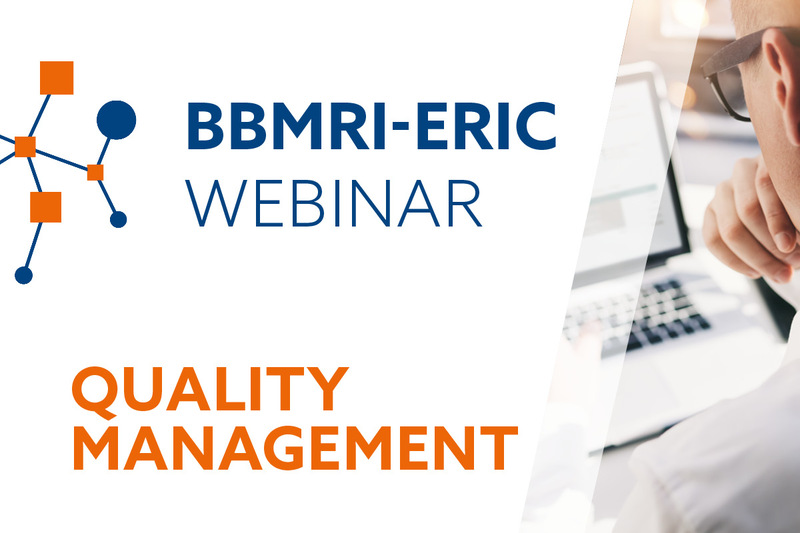 In this webinar, Johann Eder, full professor of Information and Communication Systems at the Alpen-Adria Universität Klagenfurt, will discuss data quality in the context of biobanking. Johann Eder is full professor for Information and Communication Systems at the Department of Informatics-Systems of the Alpen-Adria Universität Klagenfurt, Austria. From 2005 to 2013, he served as Vice President of the Austrian Science Fund (FWF). He held positions at the Universities of Linz, Hamburg and Vienna and at AT&T Shannon Labs, NJ, USA. Prof. Eder’s research interests include workflow systems, data warehousing, integration of heterogeneous databases, application interoperability, and information systems for medical research. The group collaborated with medical universities within the Austrian Genome Research program GEN‐AU (GATIB‐I and GATIB‐II) and BBMRI.at to establish an IT architecture for biobanks, connect Austrian biobanks with the European Infrastructure BBMRI-ERIC and to facilitate research based on biobanks. In the 7th Framework Programme, the group was involved in the planning of BBMRI and helped develop a federated IT architecture for the integration of European biobanks. As part of the planned continuation of the BBMRI.at project, establishing policies to define and maintain data quality will be of central importance.